Sako has tied for 5th place at a Street Fighter V Arcade Edition CAPCOM Pro Tour premier tournament in Hong Kong! HOME > NEWS > Sako has tied for 5th place at a Street Fighter V Arcade Edition CAPCOM Pro Tour premier tournament in Hong Kong! 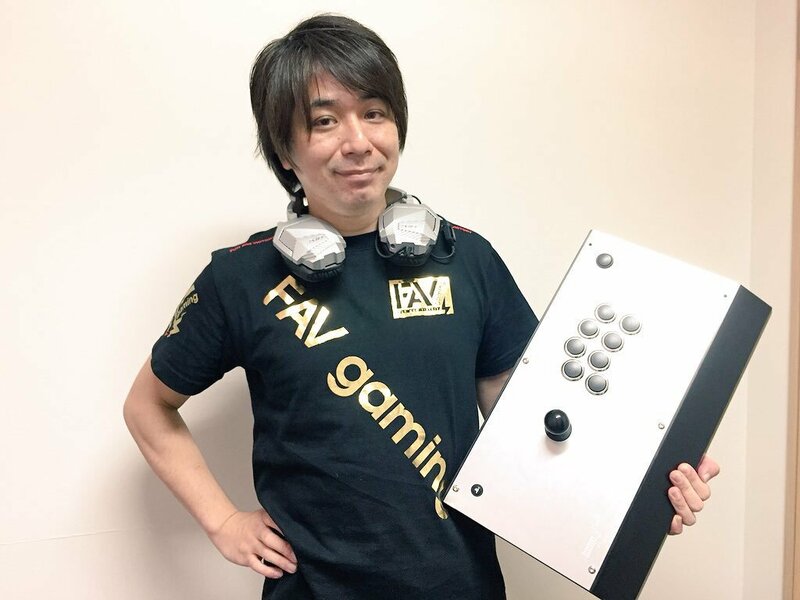 Sako has tied for 5th place in Street Fighter V Arcade Edition division of ESports Festival Hong Kong 2018, a CAPCOM Pro Tour premier tournament, which took place on 8/25/18 and 8/26/18 in Hong Kong. Thank you for your continued support!